BEDFORD-STUYVESANT, Brooklyn (WABC) -- Police are looking for a suspect after an 81-year-old man was knocked down and mugged in Brooklyn. 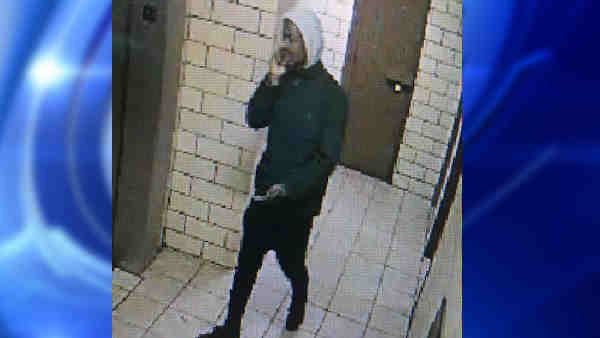 According to the New York City Police Department, at 1 p.m. on Dec. 2, an elderly man was leaving his apartment building on Lewis Avenue in Bedford-Stuyvesant when the suspect approached him from behind and hit him on the head with an object. The victim, 81, fell to the ground, the police said the suspect then took the victim's wallet, which had credit cards, debit cards and cash in it. The victim refused medical aid on scene.